Bitbox releases a new trailer ahead of its upcoming Open Beta Test, detailing some of the core gameplay players will find in Life is Feudal: MMO. Bitbox reveals how Life is Feudal: MMO's shifting seasons will look when the world moves into the brown and bronze color palette of the Autumn months. Bitbox gives a little perspective on the horrors that await players when night falls over the kingdom in Life is Feudal: MMO. 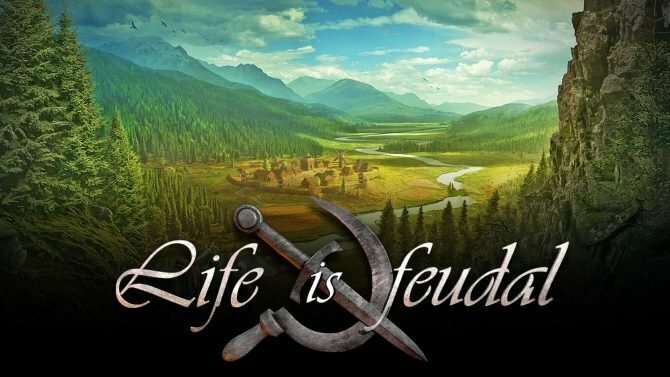 Following successful closed betas, Bitbox reveals the Life is Feudal: MMO open beta launch date, and it will be coming soon. Bitbox and BrightLocker announce a partnership to bring Life is Feudal: MMO's community a platform for development transparency and feedback. Bitbox's Life is Feudal: MMO features guilds and the ability to claim the world's land for your guild. A new video explains how that works. 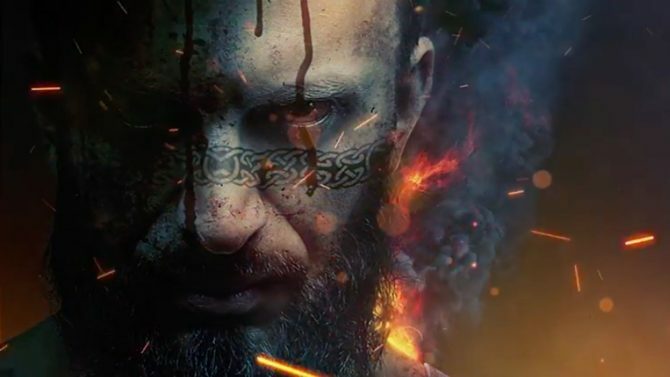 A new trailer has been released showcasing the harsh world in Life is Feudal: MMO. Mindillusion and Bitbox's Life Is Feudal: Forest Village is coming out of Steam Early Access and getting an official launch this month. Are your people prepared to survive? Bitbox announces that players can sign up for the new closed beta, which began today and will run for two weeks. A top ten features video has been released. 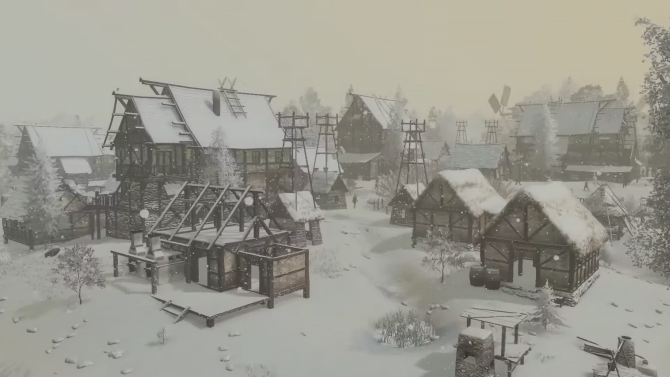 You can't have a medieval life simulator without some rain and snow. 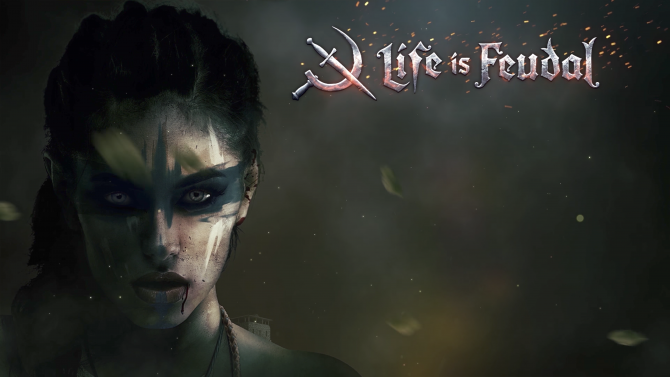 The newest update for Life is Feudal: Your Own brings in some much needed weather effects.